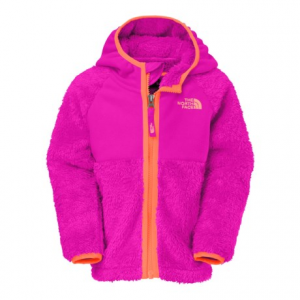 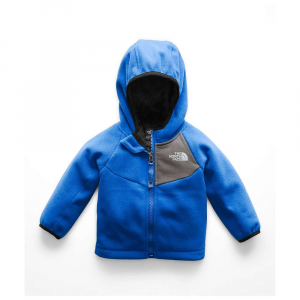 Keep him warm on cold camping trips with The North Face Infant Boys' Chimborazo Hooded Fleece Jacket. 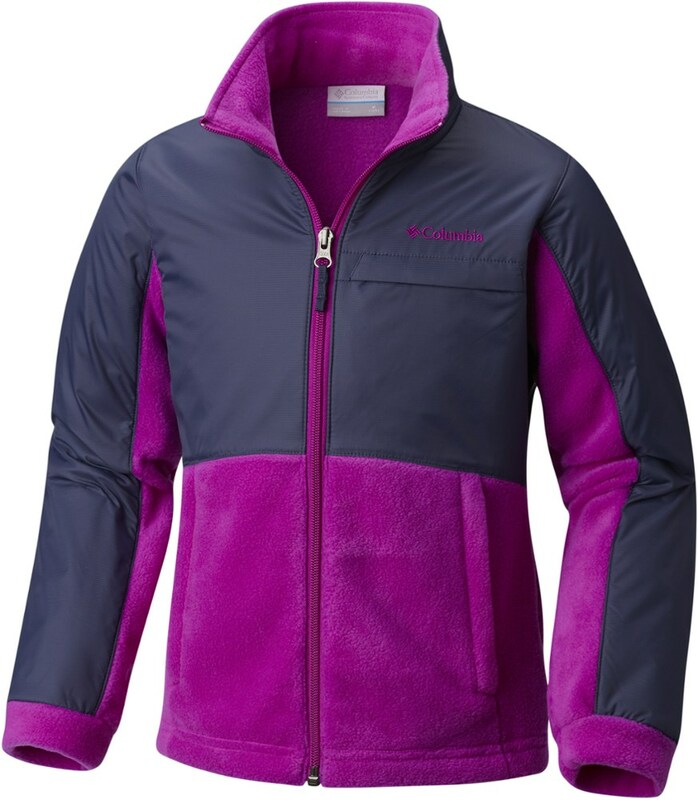 Its Sherpa fleece lining feels super soft against his skin, and it provides heavyweight warmth for nights around the campfire. 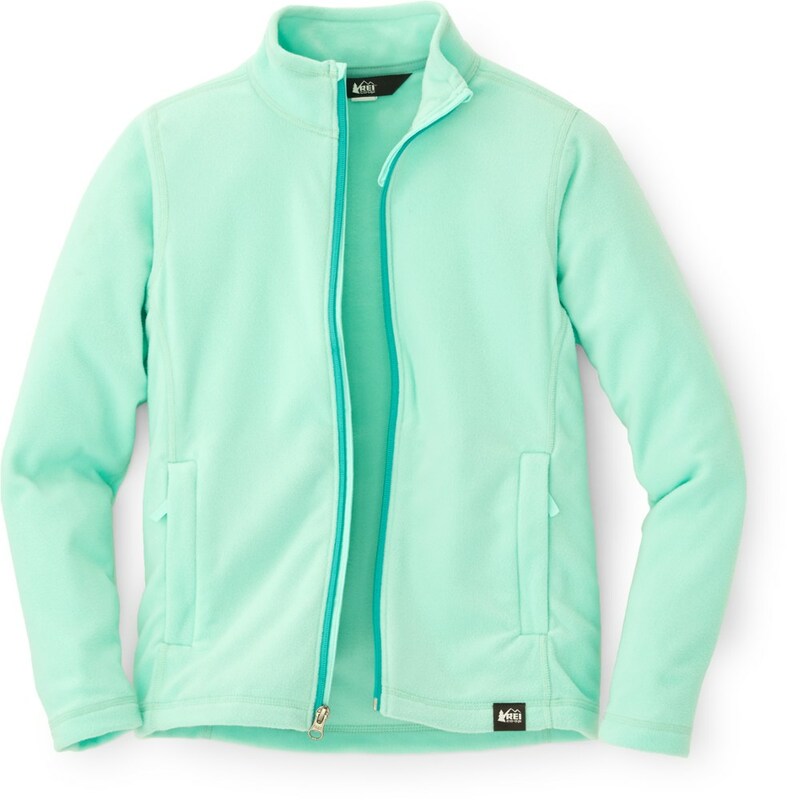 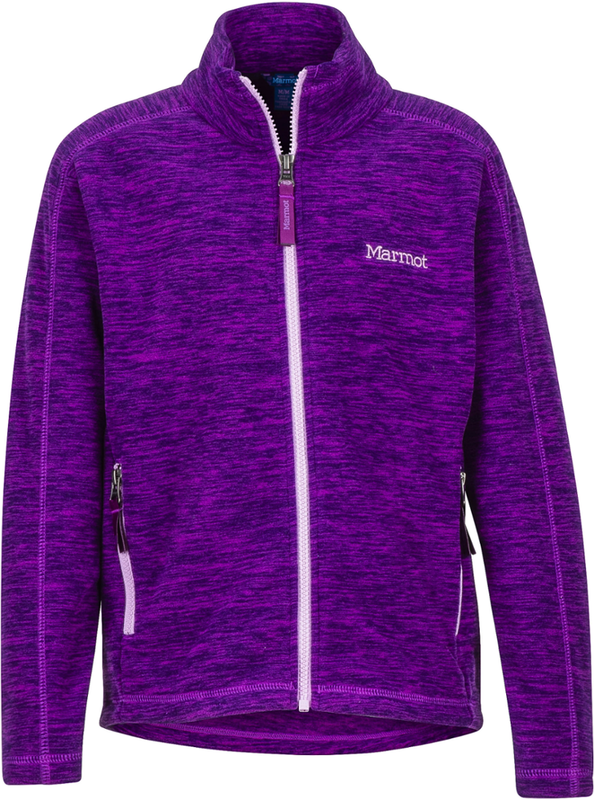 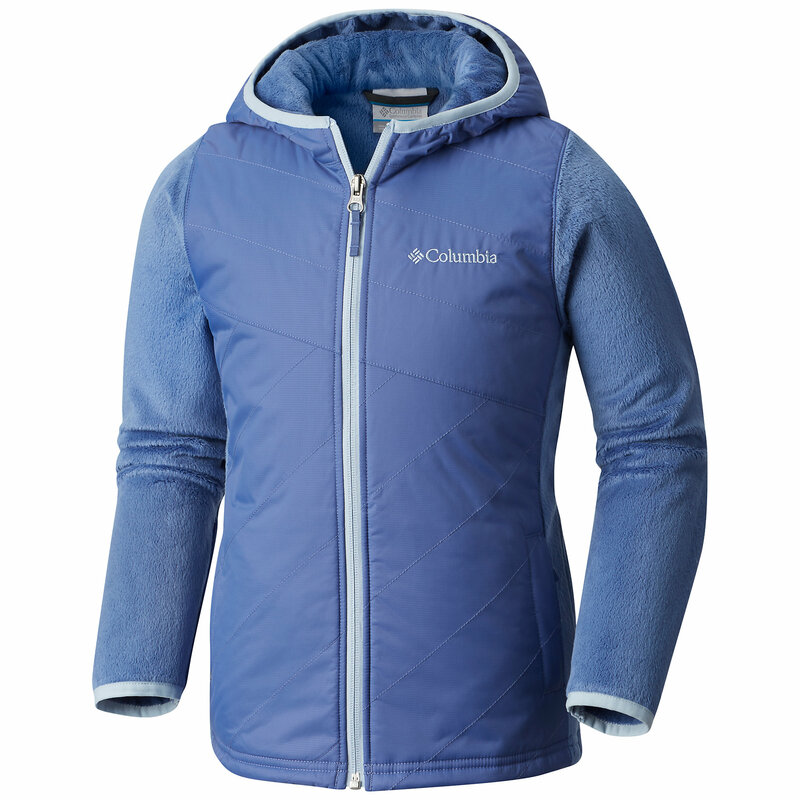 The polyester is durable for the outdoors but soft for comfort. 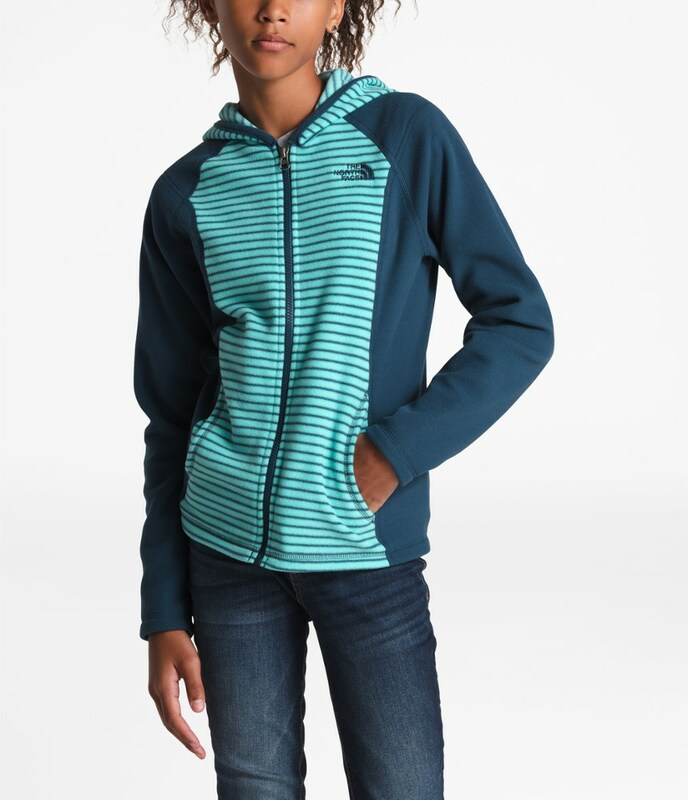 Bundle up your babe on cold days in this heavyweight fleece hoodie that's finished with a fuzzy Sherpa fleece lining.